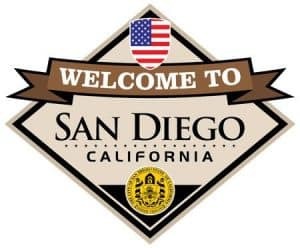 Search Carlsbad real estate listings of homes in San Diego County including single-family homes, condos, mansions, luxury homes, and townhomes. Our easy to use interactive property search system is updated hourly to give you the most reliable real estate information. Carlsbad real estate places you close to beautiful beaches and an amazing variety of activities from surfing to diving, swimming, boogie boarding, boating to kayaking the area has so much to choose from. Look onshore for beachcombers, kids making sandcastles and families having a leisurely BBQ. For the more active in Carlsbad, try skate-boarding, roller-blade, running or jogging along the pet-friendly boardwalk. Take a few minutes to explore homes for sale in Carlsbad today…our real estate team has a buyer specialist that covers Carlsbad and other coastal cities in San Diego, California. Learn about the housing prices for Carlsbad real estate market in September 2018. Are prices in Carlsbad up or down? How flexible are home sellers in their pricing? Is the real estate market in Carlsbad hot or cold? Lots of questions can be answered by reviewing the Carlsbad housing prices. Carlsbad State Beach – a great location for picnics on the beach, surfing, swimming and other water sports at the beach. 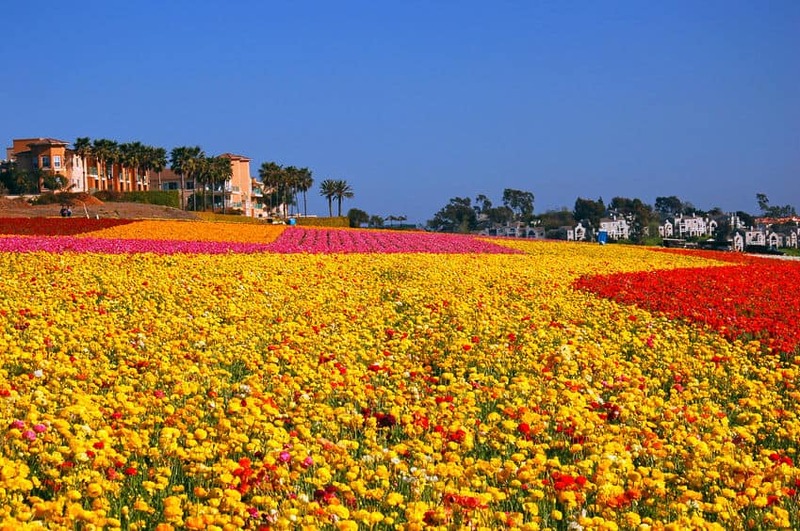 Carlsbad Visitor Center – if you need a list of things to do, this is the place for you. Explore Carlsbad on a Pedego Electric Bike – these are a lot of fun to ride. Please call (760) 729-2453 for more information or to schedule a rental or tour. Perhaps you love beer. If so, Carlsbad offers beer tours. There are 8 different breweries in the city to sample from when you visit Carlsbad, California.